There’s nothing that makes you so aware of the improvisation of human existence as a song unfinished. Or an old address book. Wherever you look there’s meanness and corruption. This room, this bottle of grape wine, these fruits in the basket, are all products of profit and loss. Somebody wears his tail to a frazzle for every mouthful we eat and every stitch we wear—and nobody seems to know. Everybody is blind, dumb, and blunt-headed—stupid and mean. The mind is like a richly woven tapestry in which the colours are distilled from the experiences of the senses, and the design drawn from the convolutions of the intellect. 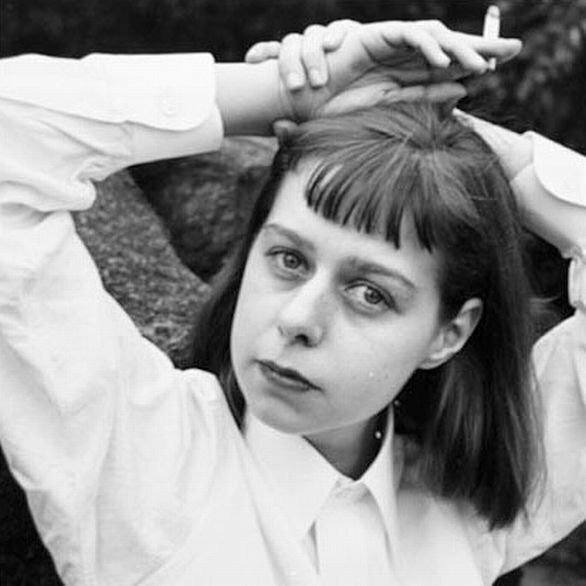 McCullers was an American writer of novels, short stories, plays, essays and poetry. She is most famous for The Heart Is a Lonely Hunter. Along with Eudora Welty, Flannery O’Connor, and Katherine Anne Porter, she was one of the leading female writers of southern gothic fiction in the 20th century.